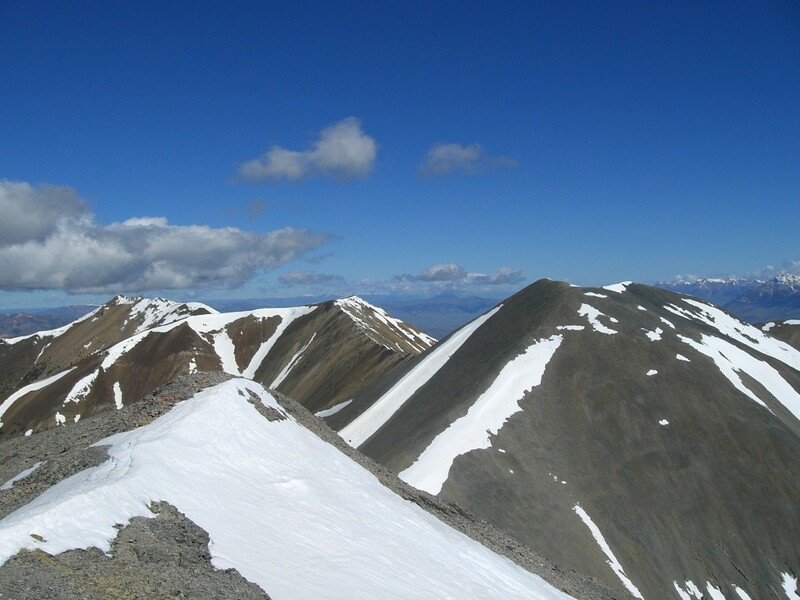 The White Knob Mountains are a compact group of sedimentary peaks located west of Mackay. 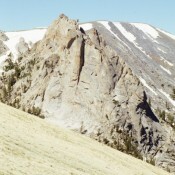 The range’s west to east trending crest is about 30 miles in length and 10 miles in width. 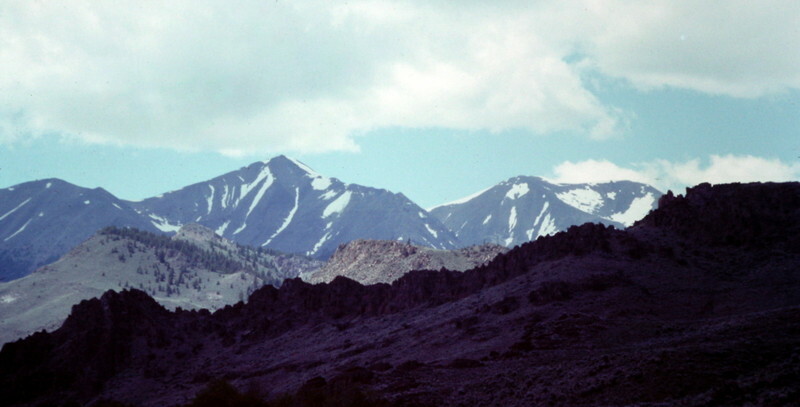 The East Fork Big Lost River and the Big Lost River almost completely encircle the White Knob Mountains, forming the range’s southern, western, northern and eastern boundaries. Antelope Creek completes the circle along the range’s southern boundary as it flows east from Antelope Pass to the Big Lost River. 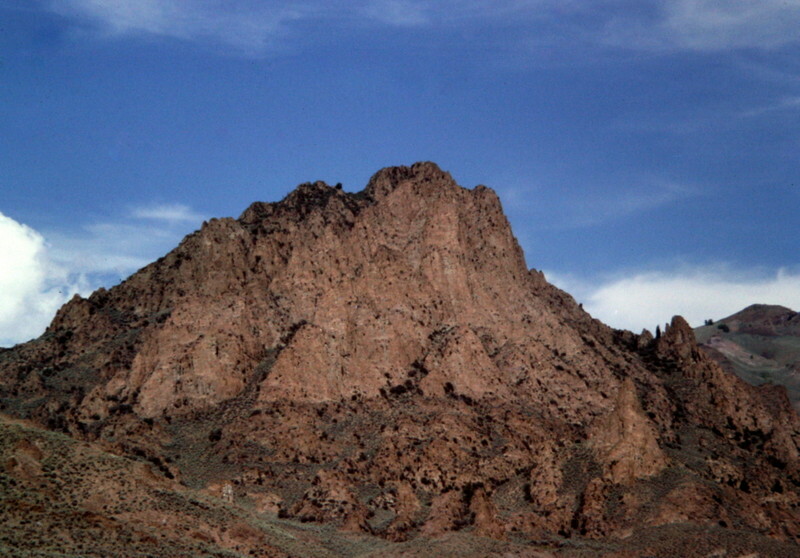 The range offers a varied climbing opportunities from the high peaks on the main crest, like Shelly Mountain, to the outliers like Wildhorse Peak and Sheep Mountain. 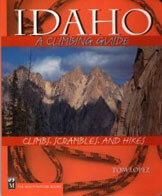 In addition there are formations like Castle Rock and the White Knob Domes that are of interest to rock climbers. 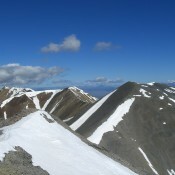 The White Knob 11ers from the summit of Shelly. Matt Durrant Photo. 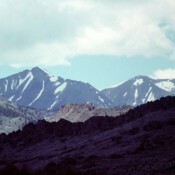 The high peaks of the White Knob Mountains viewed from Alder Creek. The White Knob Domes are, to the best of my knowledge, unclimbed. 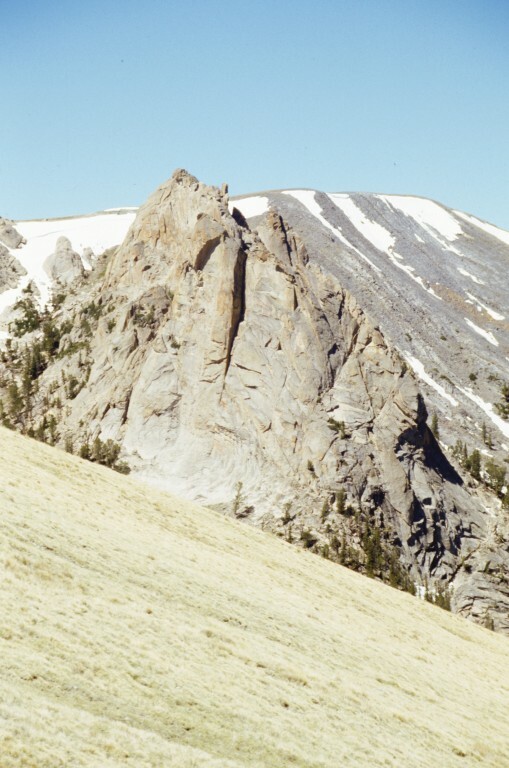 For more information on the White Knob Towers check out Ray Brooks report which includes access information. 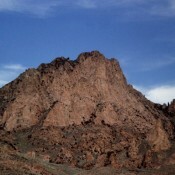 If you have climbed here, let me know.